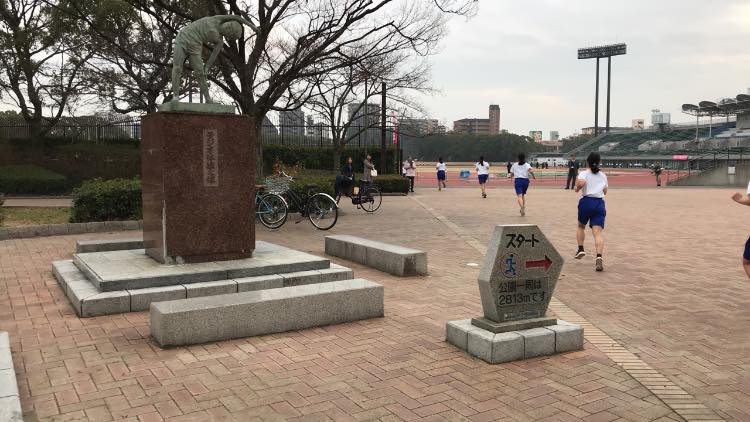 Yesterday, I went outdoor run in Nagai Park for the first time in a long time. 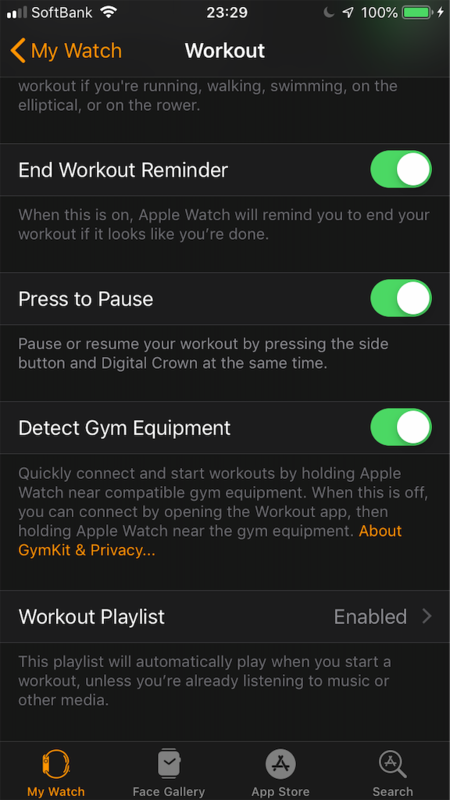 After putting on AirPods and start workout, music starts playing automatically. I like it! Unfortunately, a high school marathon tournament was held at that time. So it's hard to start running for a while. 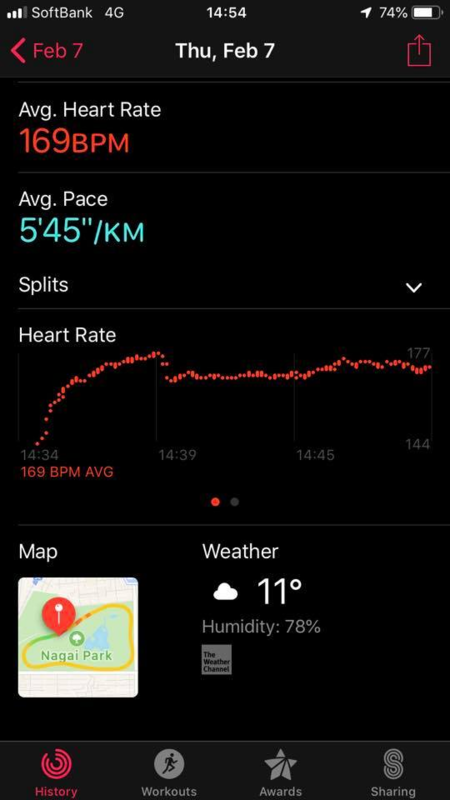 After start "Outdoor Run" on my Apple Watch, music started playing automatically again. They never fell off. I didn't use the following Anti-Lost Strap. What a comfortable running! 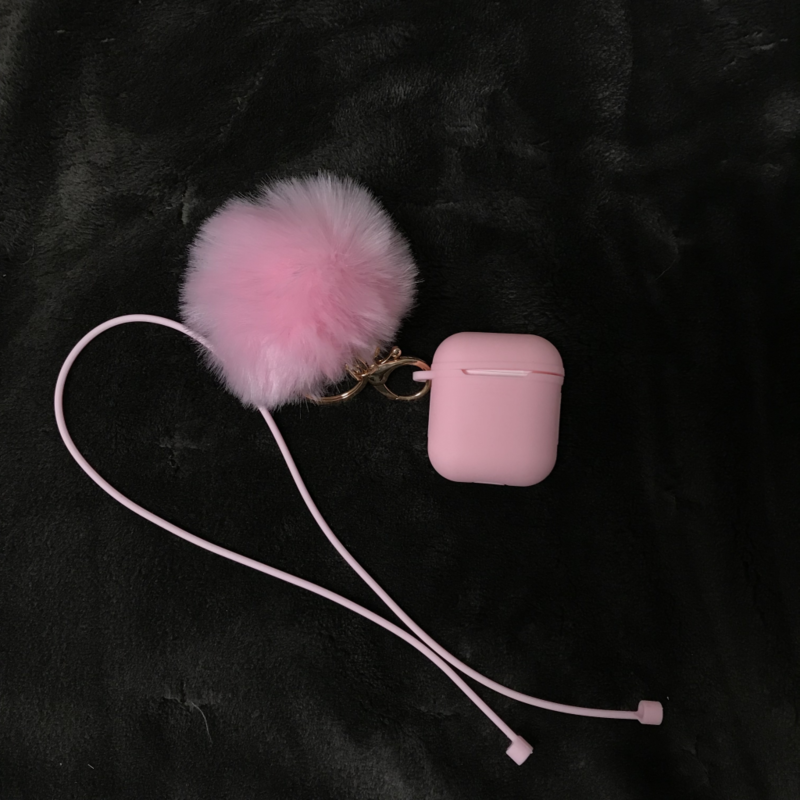 I should have gotten AirPods as soon as I got Apple Watch. 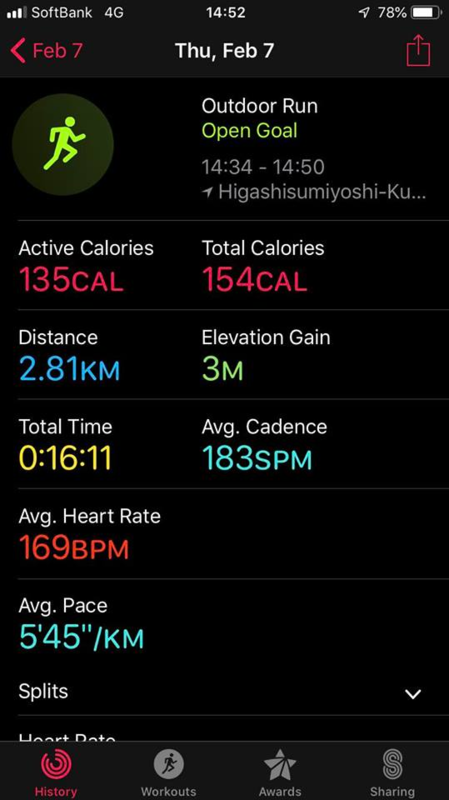 I learned that Apple Watch & AirPods are the perfect conbination during any workout. It was warm cloudy afternoon.But my right toenail piercing the next toe. 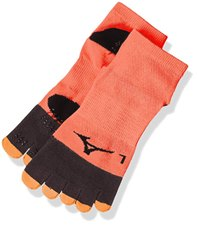 Maybe I need 5 finger socks for running.